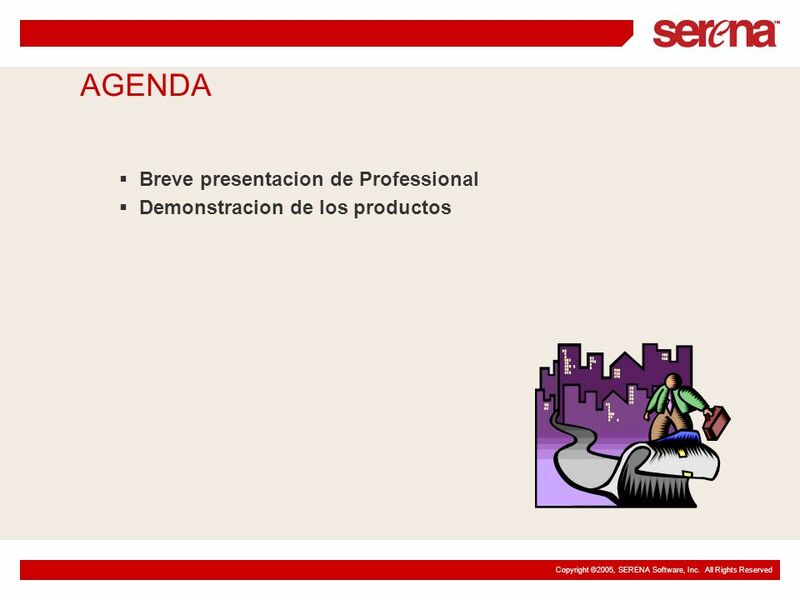 Miguel Castillo Gerente Odin tech S,A.C. 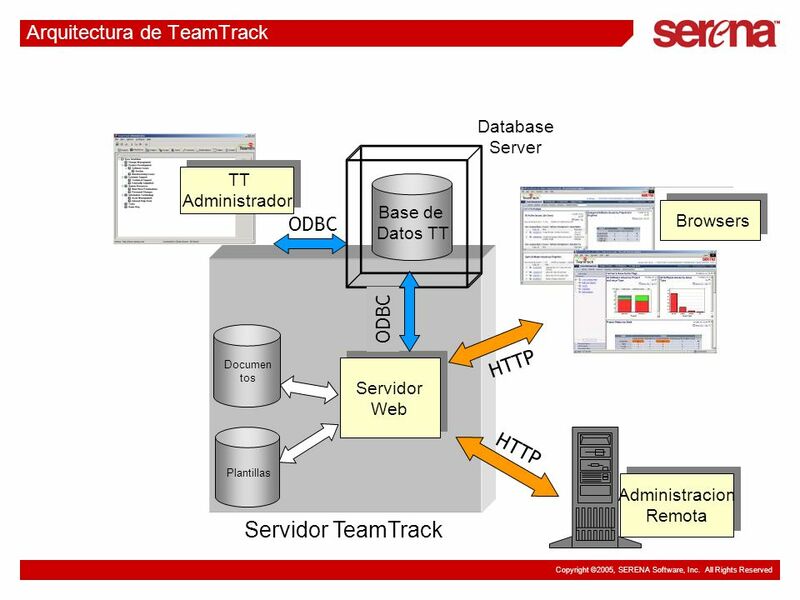 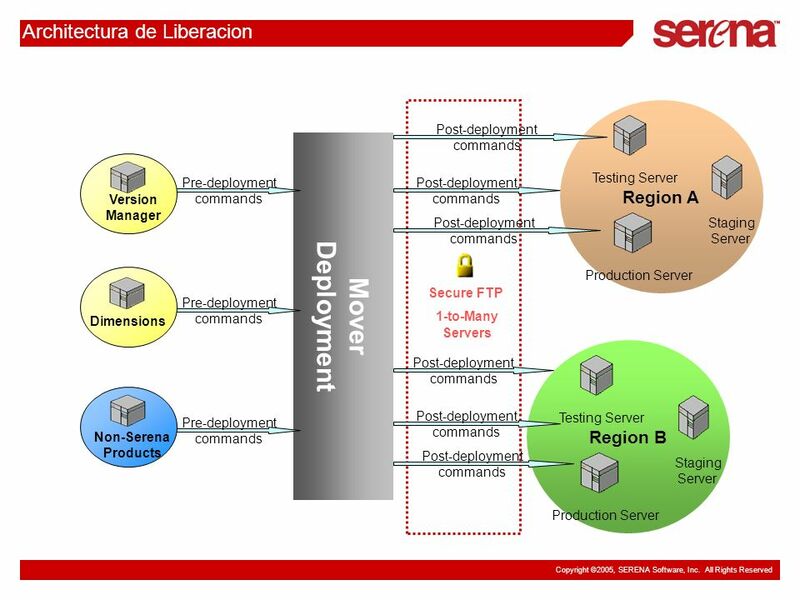 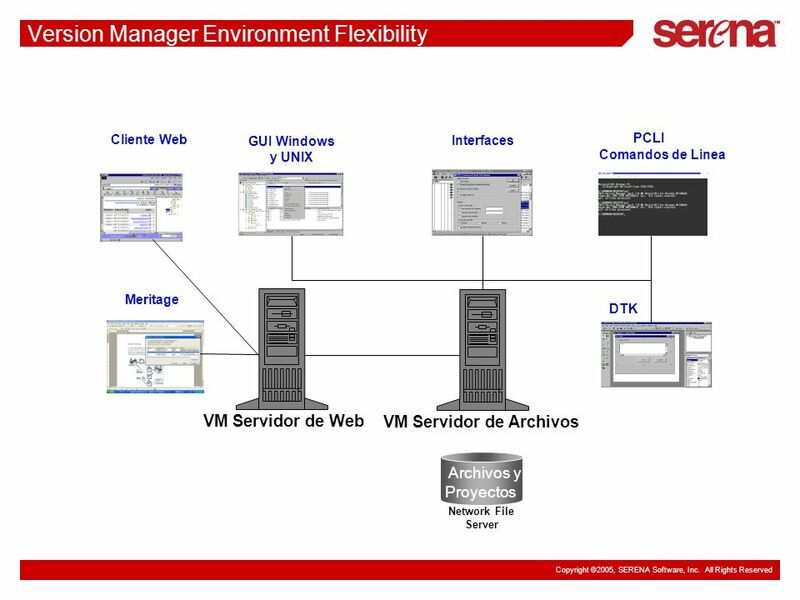 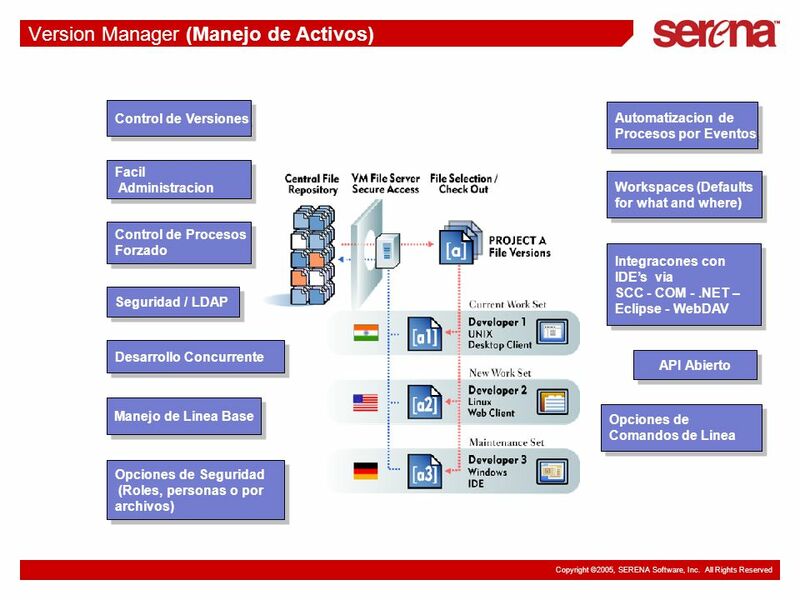 Contenido Web Manejo Cambio Operacional de IT Manejo de Procesos IT Serena’s SAFE solutions automate process and control change across development, web content, and IT operations. 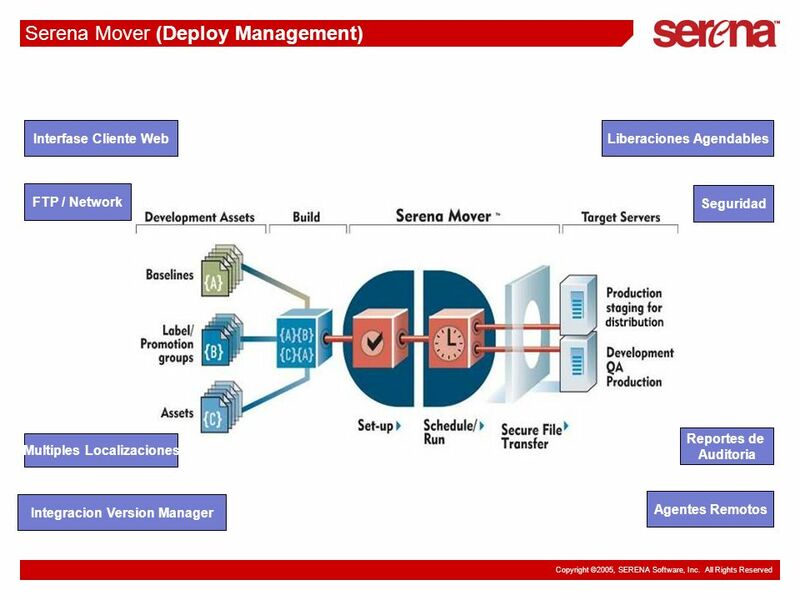 The company provides the industry’s most adaptable, comprehensive solutions for managing change from initial request through deployment. 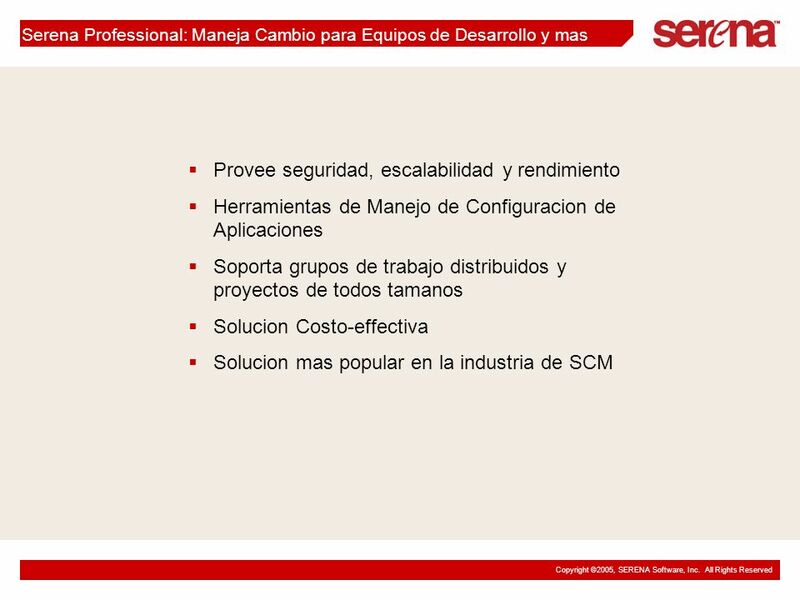 Provee seguridad, escalabilidad y rendimiento Herramientas de Manejo de Configuracion de Aplicaciones Soporta grupos de trabajo distribuidos y proyectos de todos tamanos Solucion Costo-effectiva Solucion mas popular en la industria de SCM Merant Professional, from the makers of PVCS, is the standard for full-featured software configuration management (SCM) that automates, accelerates and manages development projects for highest ROI and productivity. 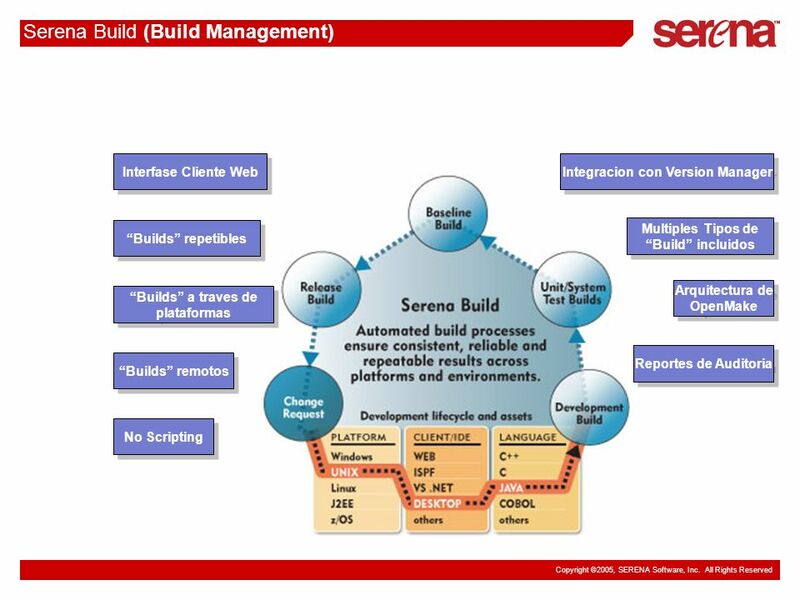 By combining version control, defect and issue tracking, and automated builds in a single package, Professional addresses the needs of the key people in a software project team: managers, developers, build managers and QA/testing engineers working collaboratively. 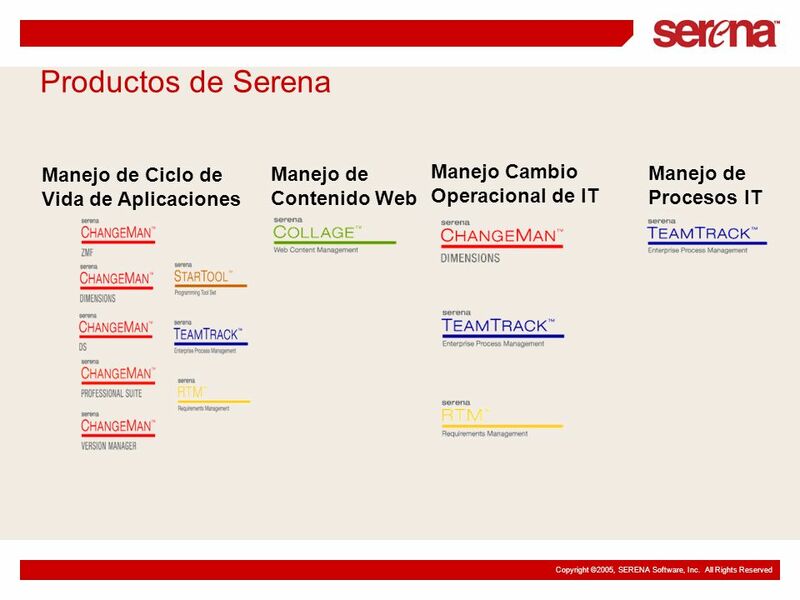 With enterprise class support for security, scalability, and performance, Merant Professional provides support for distributed teams of all sizes. 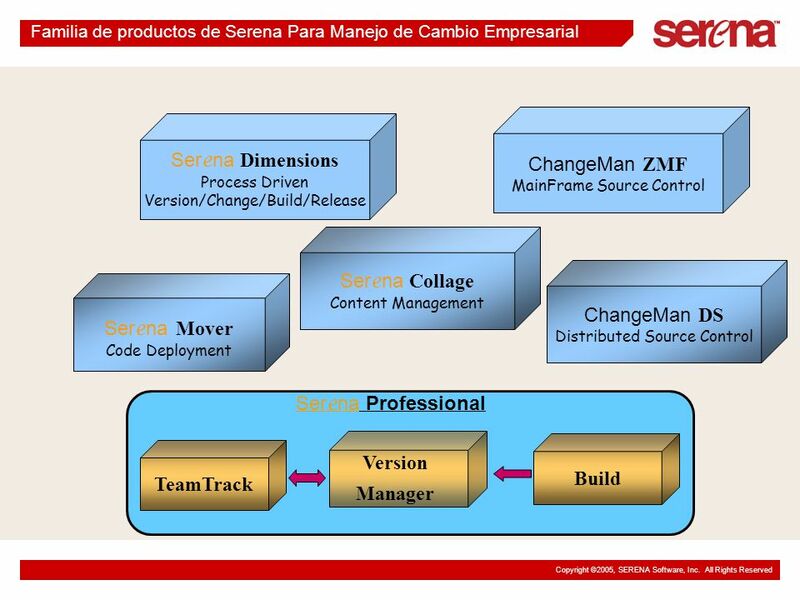 The most popular solution in the software configuration management (SCM) industry, Merant Professional enables project teams to cost-effectively automate, accelerate and manage software development projects. 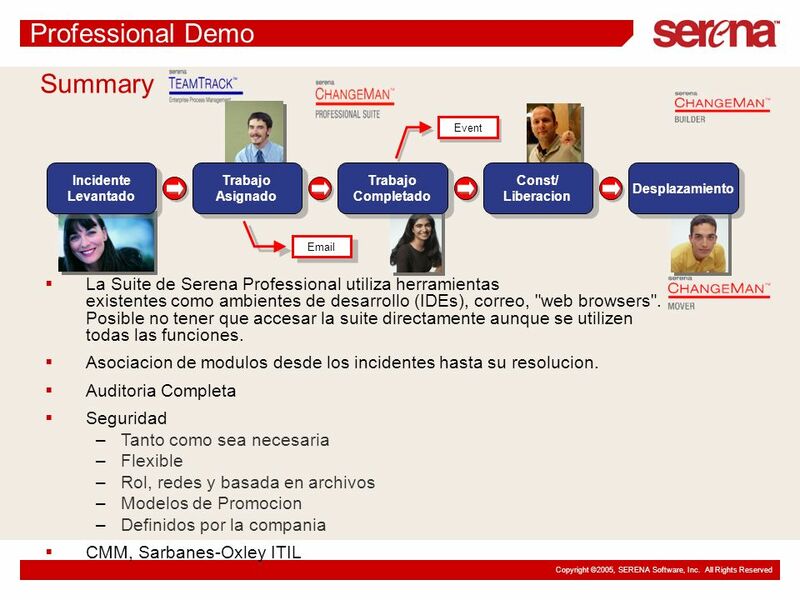 Merant Professional combines Version Manager, Tracker, and Build. 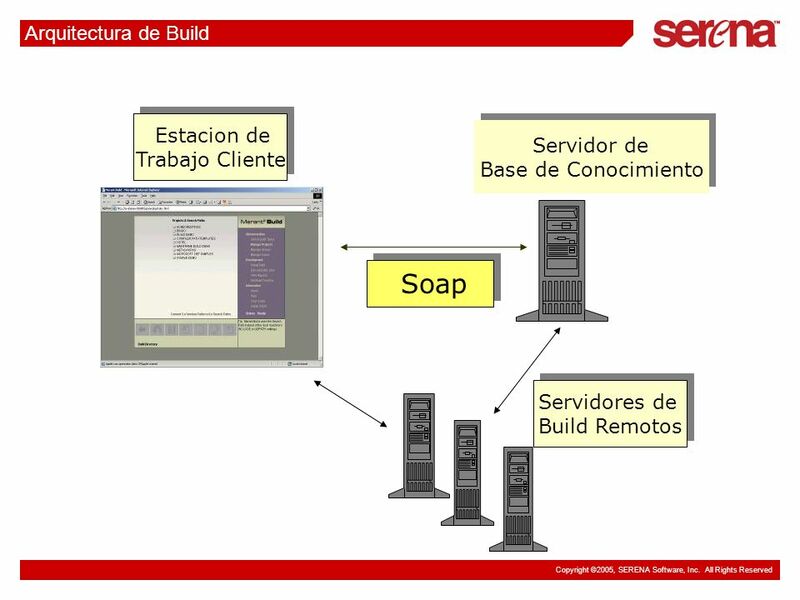 Together they provide the industry standard for forming the core SCM toolset. 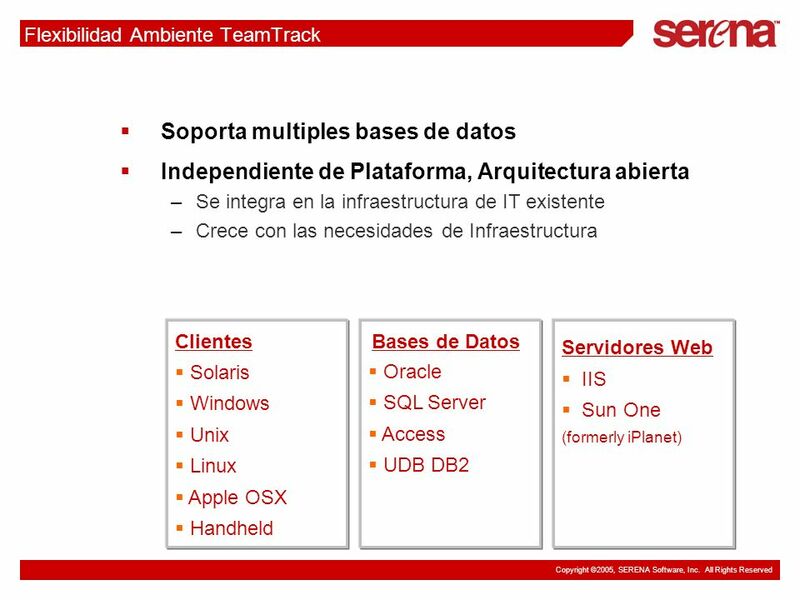 21 Summary Sheila, sometio una requisicion para un cambio. 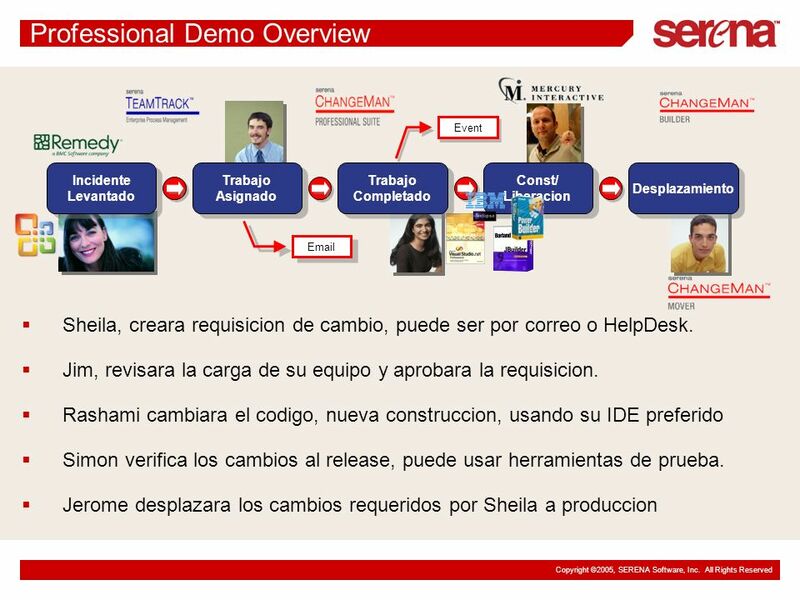 Event Incidente Levantado Trabajo Asignado Trabajo Completado Const/ Liberacion Desplazamiento Sheila, sometio una requisicion para un cambio. 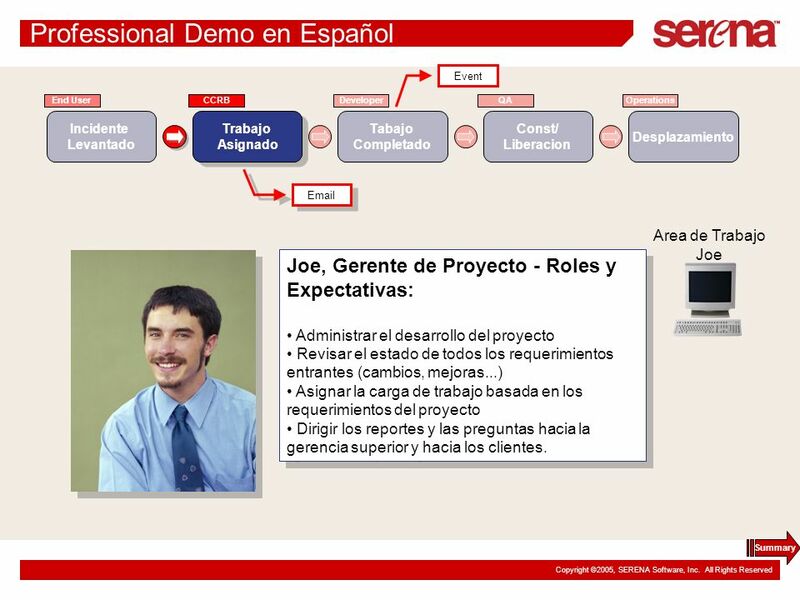 Jim, reviso su equipo y aprobo la requisicion. 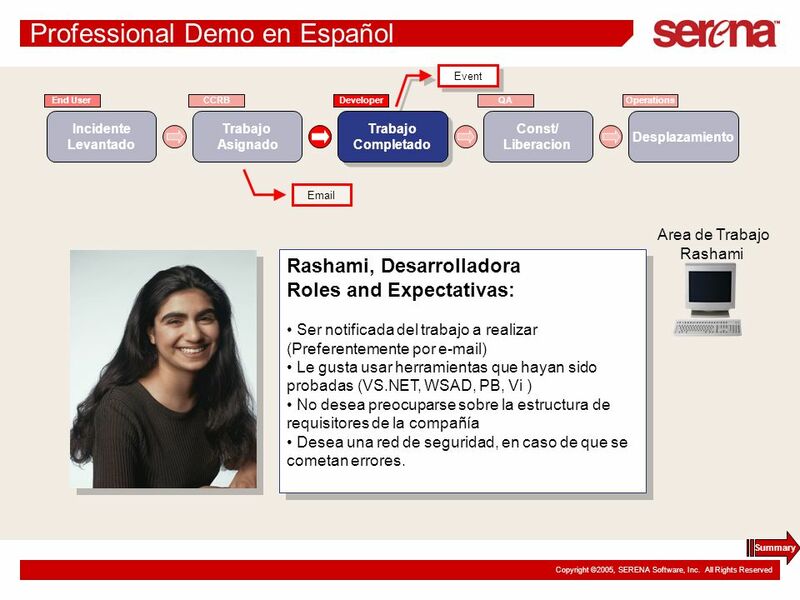 Via Rashami, cambios al codigo req. 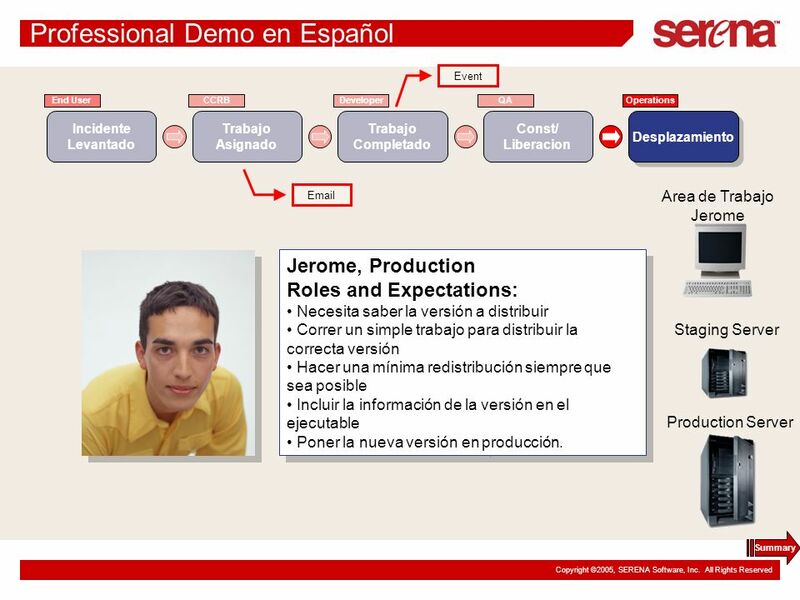 una construccion, dentro de IDE Simon, verifico cambios al codigo, hizo una liberacion Jerome libero los cambios hechos por Sheila a produccion. 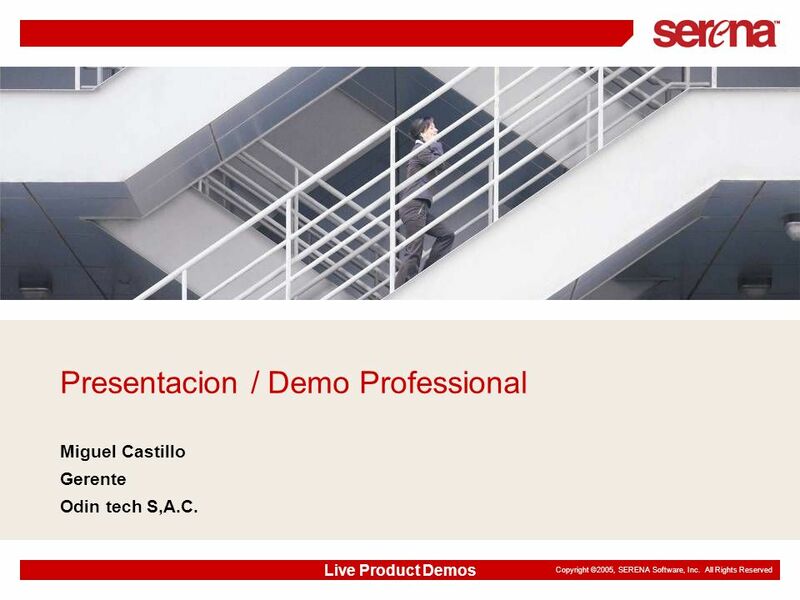 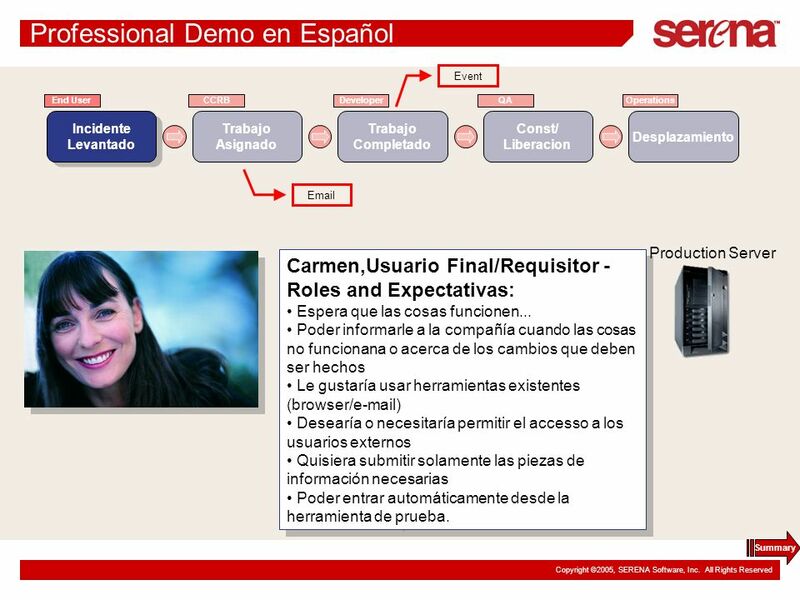 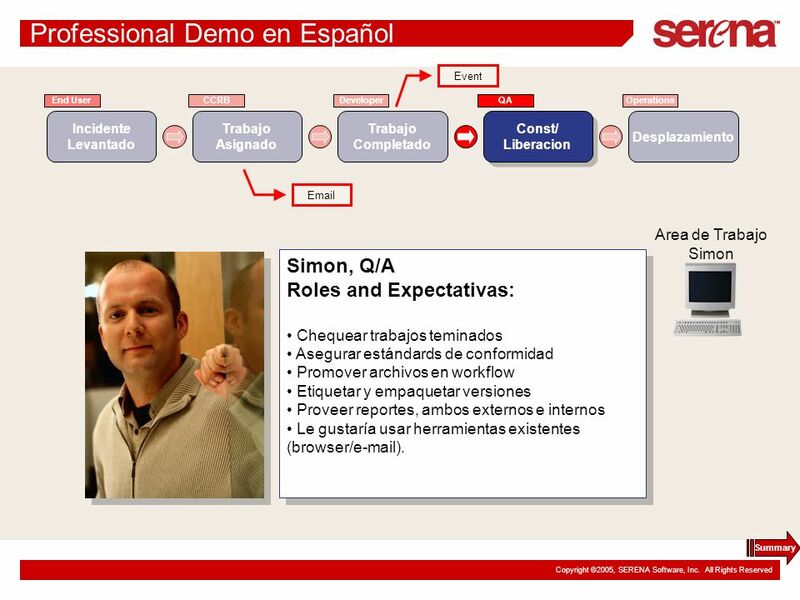 Descargar ppt "Presentacion / Demo Professional"
© 2011 All rights reserved to Ceedo. 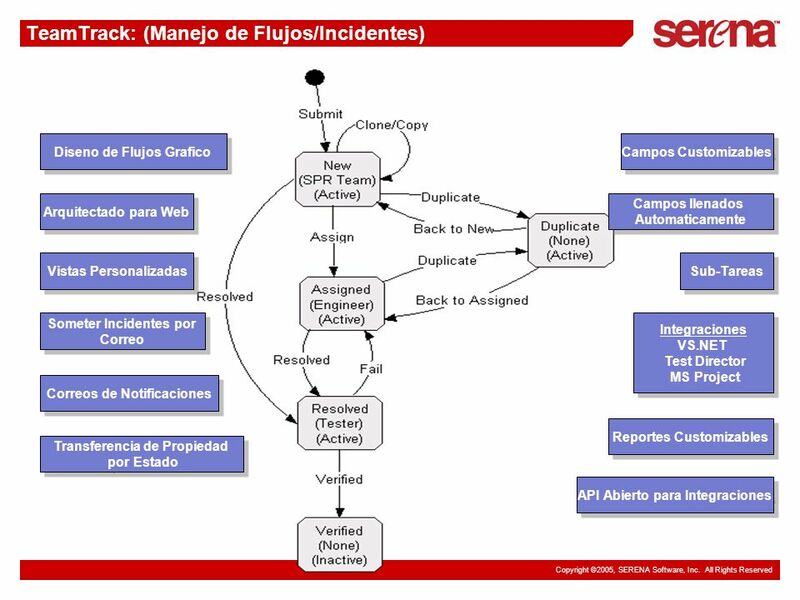 Ceedo - Flexible Computing Autenticación Basada en Certificado (CBA) - Doble Factor de Autenticación ( 2FA) La organización.